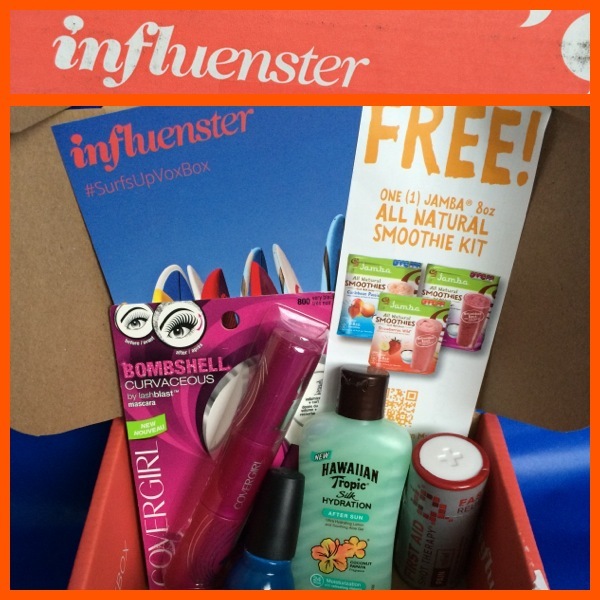 I received this First Aid Shot Therapy Liquid drinkable shot from my Influenster #SurfsUpVoxBox. Thankfully headaches are not my MENACE, but my pesky little wrist pain is. I was in the gym yesterday working on my chest, and the irritable pain that comes and goes came on strong while working out on the bench press. 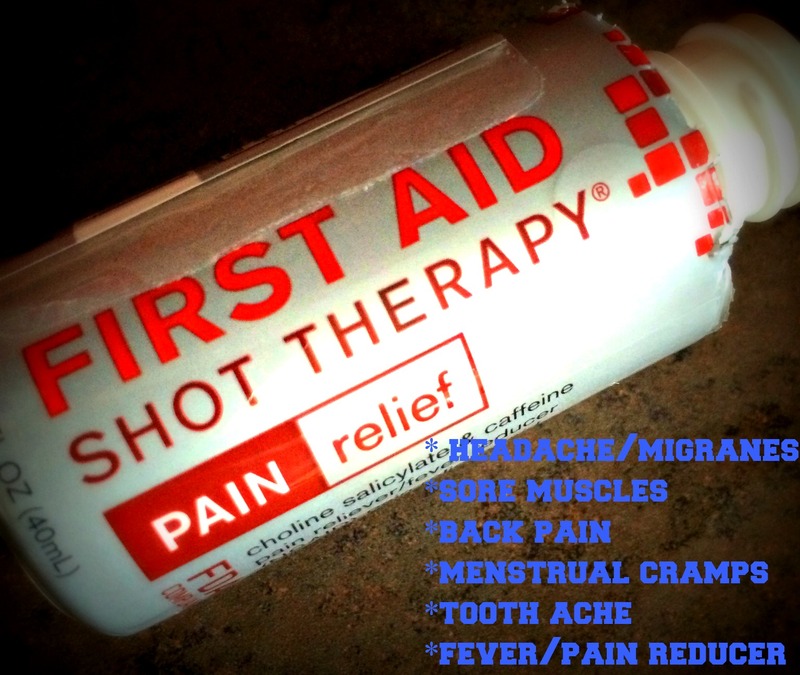 In my anguish, I remembered that I had thrown my First Aid Shot Therapy in my gym bag a few days prior, so I thought to myself, what a great time to try this product out! Within 20 minuets, my pain had decreased immensely. The liquid shot went down very smooth. This has a yummy berry flavor. In my opinion it gets a TWO THUMBS UP! ← Beautiful Women keep their mouths SHUT! Wow, I have never heard of this before! Good to know it actually did work for you.